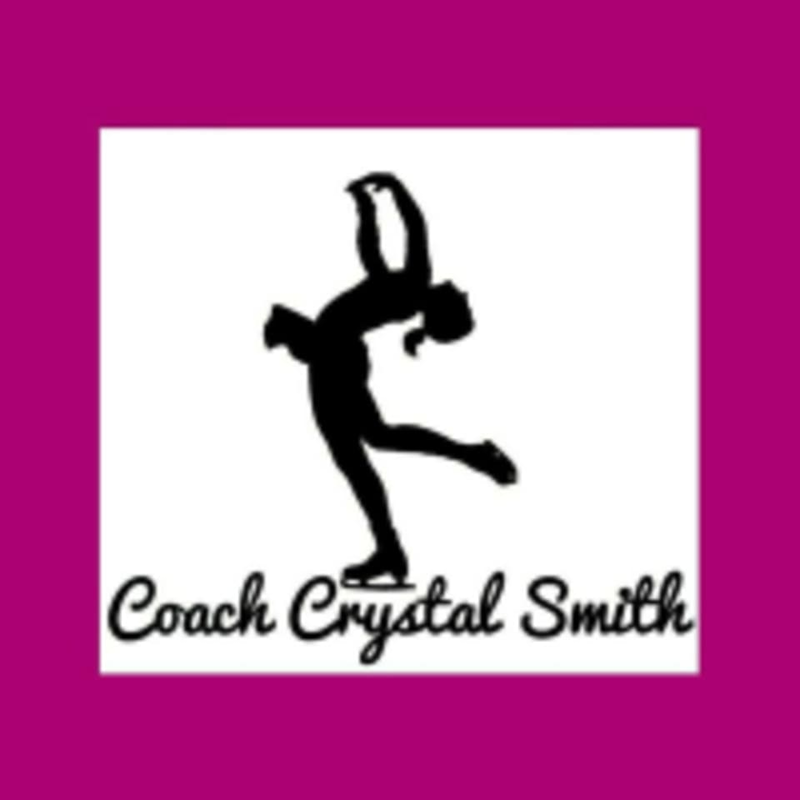 Start taking classes at Coach Crystal Smith Skating - Philly Skating Club and other studios! Coach Crystal Smith is a Professional Figure Skating Coach for USFS & ISI skaters in the Philadelphia area. She has coached skaters from the beginning levels through advanced levels since 2001. Her motto is, "Learning through fun and encouragement." This lesson will teach you the basics of ice skating so you can skate around the skating rink comfortably with your friends and family. The skating moves taught will depend on the ability of the class. What to know (https://www.coachcrystalsmith.com/blog/tips-to-skate-like-a-pro) -Arrive 15 minutes early. Coach Crystal will meet you at the start of the lesson. -Renting skates? Figure skates are easier to balance on than hockey skates -Wear tall socks -Dress in layers and wear gloves -Wear a helmet/hat Skates are available for rental from the rink for $5, an admission fee of $10 to get into the rink is not included. This is a public session. Before your first lesson go to https://www.smartwaiver.com/w/583226dd2e932/web/ to sign a waiver. Philadelphia Skating Club and Humane Society is located at 220 Holland Avenue in Ardmore.